It’s that time of year when New Years Resolutions are flying left, right and centre. One of the more common ones is “lose weight” – well, we can help you out with that! 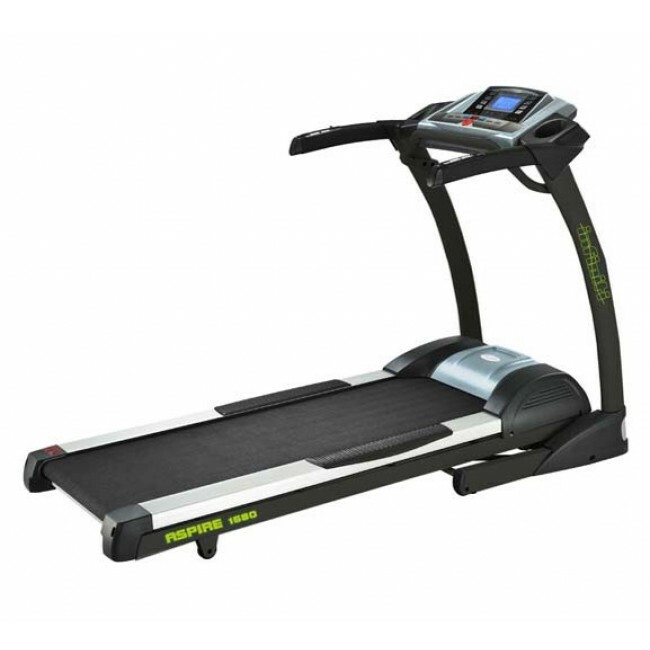 We have a huge range of fitness equipment available for purchase or hire. Come on into our Hobart store – we’d love to have a chat and help you find the piece of equipment that will best help you succeed. I’ve also recently posted an article on the best fitness equipment for weight loss. Happy New Year – and good luck!